Need a lift? The Bell 407GXi helicopter, which was only first introduced to the world back in February at Heli Expo 2018, has been approved by the FAA following certification by Transport Canada (the Canuck equivalent of the FAA) early this year. Not only is this bird ready to fly, it’s already left the nest; the first example of the 407GXi has been delivered to Chile-based operator Eagle Copters, which already has a large fleet of Bell helicopters. 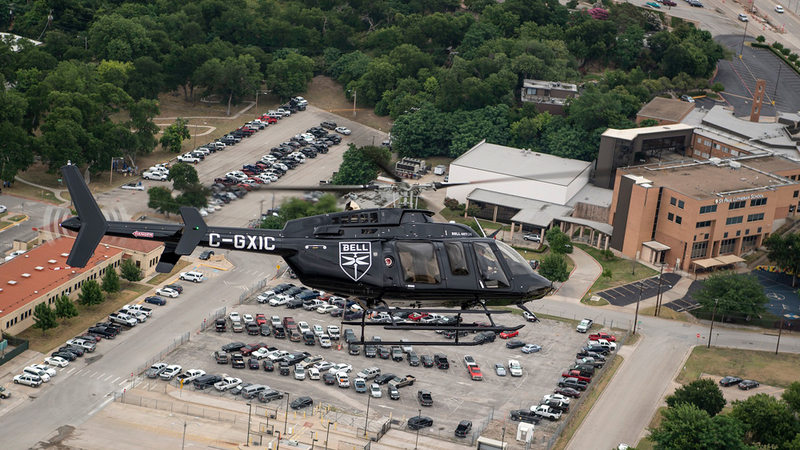 The company plans to use the chopper for corporate transportation. 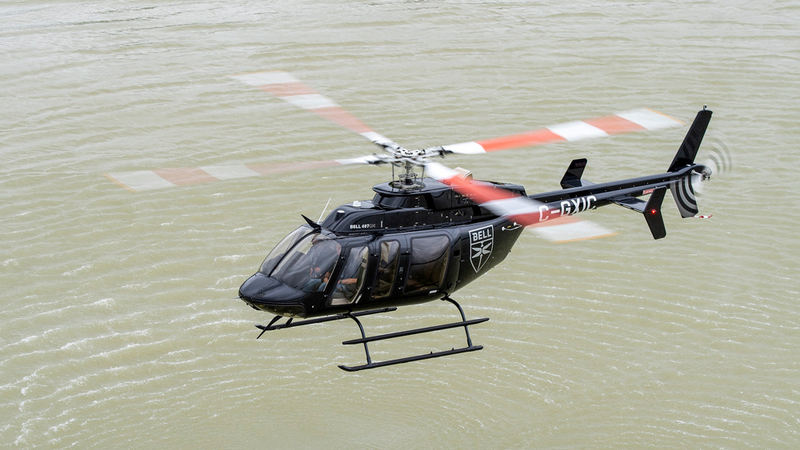 The 407GXi is the latest Bell helicopter built on the 407 platform, which made its debut in 1995. Since then, it has been upgraded multiple times, and the GXi version is the latest—featuring an upgraded engine, new avionics, and new VIP interior design options. The new Rolls-Royce M250 C47E/4 turbine engine powers the copter and provides better performance in high heat and at high altitude as well as better fuel efficiency. Equipped with this new motor, the helicopter is able to cruise at 245km/h. It also helps the 407GXi carry a ton payload of up to 1165kg. In the avionics department, the Garmin G1000H NXi Integrated Flight Deck uses higher-resolution displays than before, boots in less time, and renders maps more quickly on the fly (so to speak). However, one of the coolest features has to be its smart-device connectivity, which allows pilots to upload flight plans or databases wirelessly from their phones or tablets. But don’t worry, the upgrades aren’t just limited to pilot pleasers. The corporate version of the six-passenger helicopter—five in the back and one up front—features interiors clad in leather that are available in grey, blue and grey, black, and two-tone tan. It also has extra soundproofing, wool carpets, and those most necessary of modern conveniences: cup holders.